Organizing content distribution is simpler than ever. Integrate your own ModX website to 50+ most major social media and empower your users to share your content in no time with the help of Elfsight Share Buttons. Elfsight Apps offers a choice between a free version of the share plugin and one of the premium ones for more popular platforms. Adding and configuring the buttons will last no longer than 3 minutes. Developing expertise or hiring web-programmers is not necessary. IMplement the necessary steps to perform the installation. If you’re suddenly facing app embedding or placement errors, please, enquire with our support team at Elfsight right away. Create an account and get custom buttons for your website. If you don’t yet have access to Elfsight Apps, the first thing you have to do is set up a profile. If you already have a profile, enter. To add Buttons to a ModX website, just select – Social Share Buttons. Choose the relevant parameters that will allow you to install the social share widget to your resource in the most fitting way. You need to choose the payment plan in the window that you’re redirected to. Subscription plans range from free to extended. Evaluate your own web-page’s visibility and click the “Select” link. 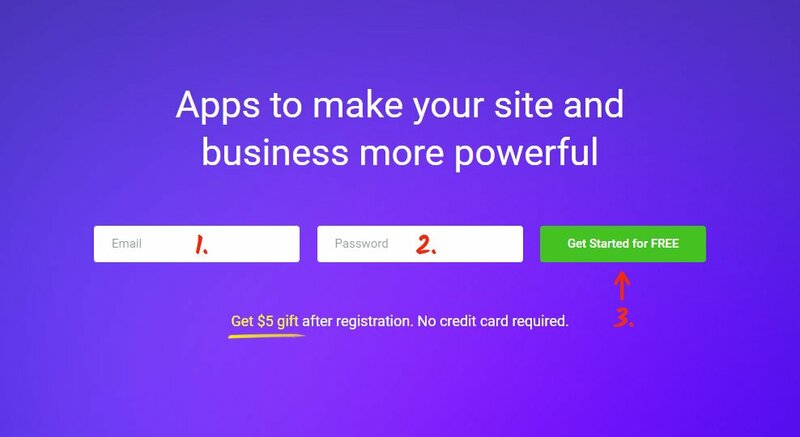 You can take the unique script to display the app on your website in the popup window. Inserting share buttons to a ModX site. To perform the installation, you need to login to the admin panel. Find the link “BaseTemplate” in the left-hand menu. Open the template and add the widget script to the site’s code. Save the results. Visit your webpage to check out your work. After you embed the plugin, you can set it up from your personal Elfsight Apps profile. You just need to rearrange the configurations in the editor and save the changes. All the adjustments will automatically take effect on your platform. Also, don’t forget to explore other plugins for ModX by Elfsight. It is a cloud-based web service that aims to update your site and features solutions that are quick and to add. Insert widgets -> boost visitor engagement -> acquire new traffic and orders. Put to the test our Social Share Buttons Totally free! Collect the custom social buttons for your site immediately.